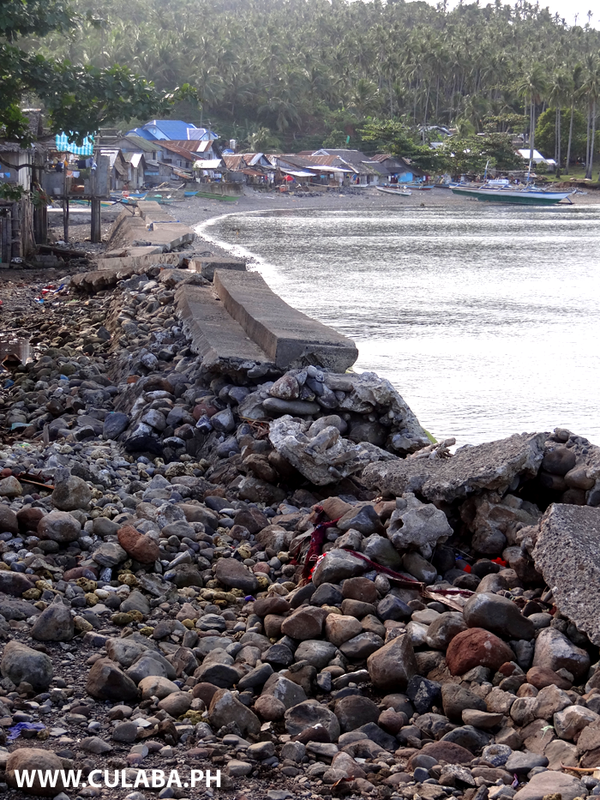 A weak seawall in Bool, Culaba that was easily destroyed by a Typhoon due to the inside being made up of just loose stones and the back of the wall being unprotected and with so little concrete. 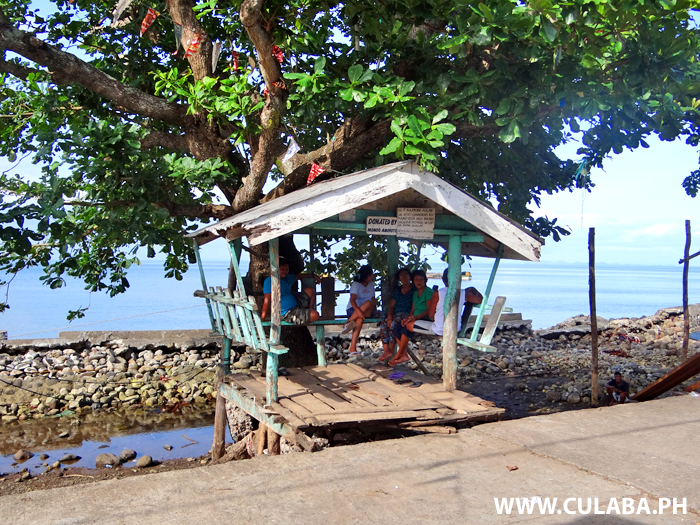 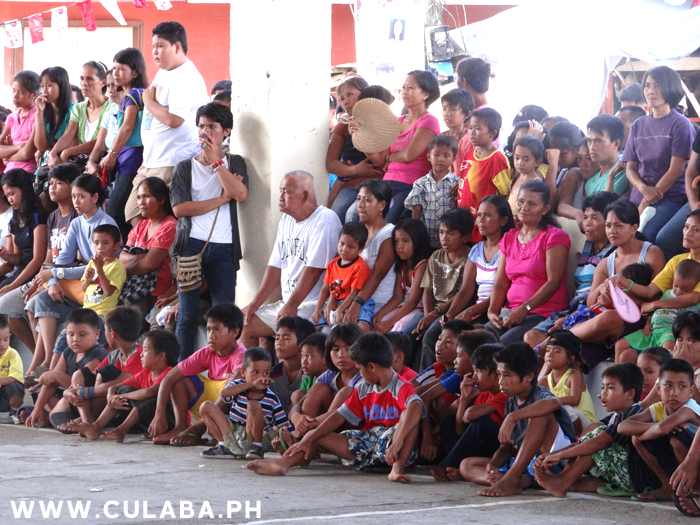 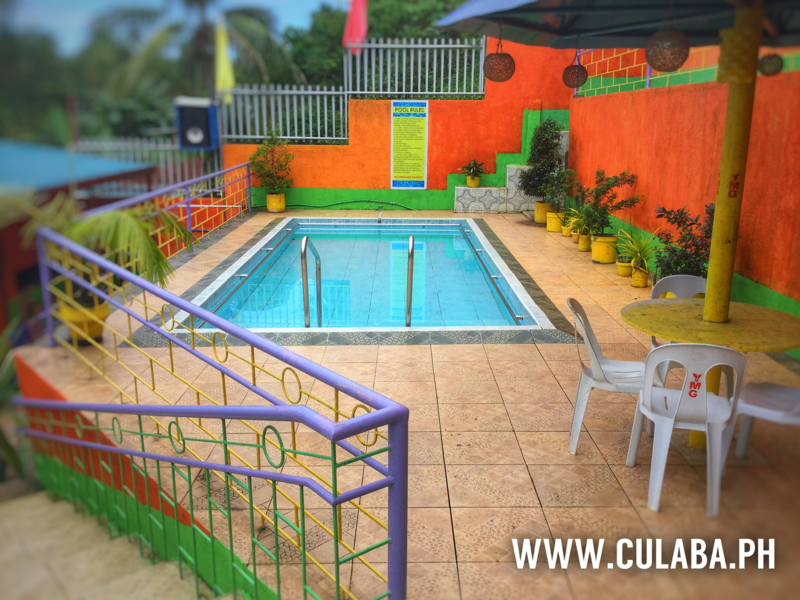 Local people in Bool, Culaba relaxing in the shade on a hot afternoon. 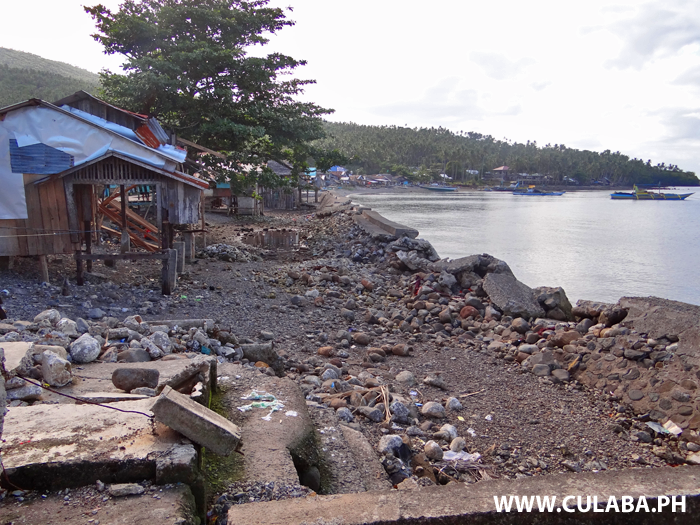 Notice the badly damaged seawall. 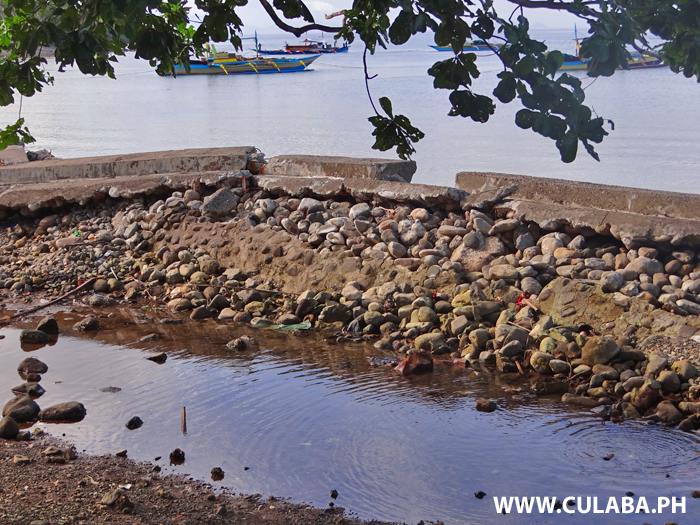 A long part of the seawall in Bool, Culaba, has been destroyed by Recent Typhoons. 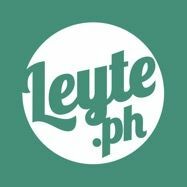 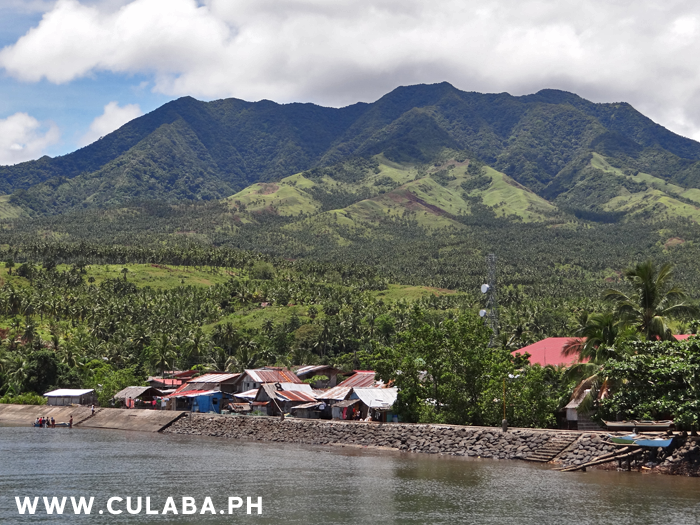 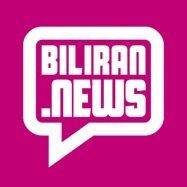 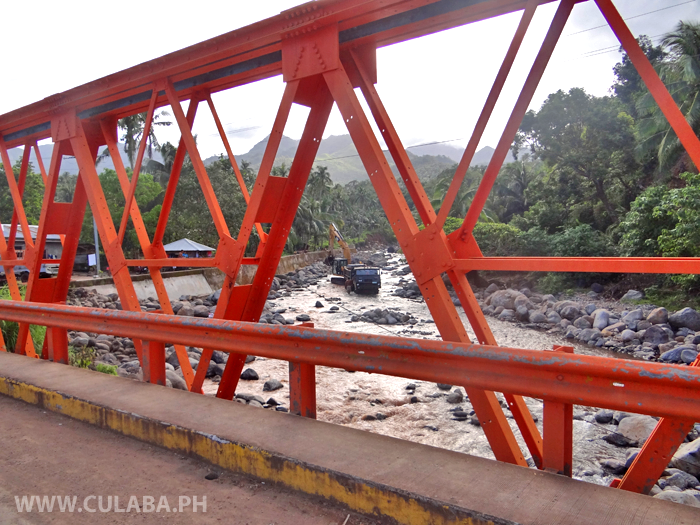 See how the very weak seawall in Bool, Culaba was made of just loose stones at its center and with a thin concrete skin, that was never going to survive a strong typhoon. 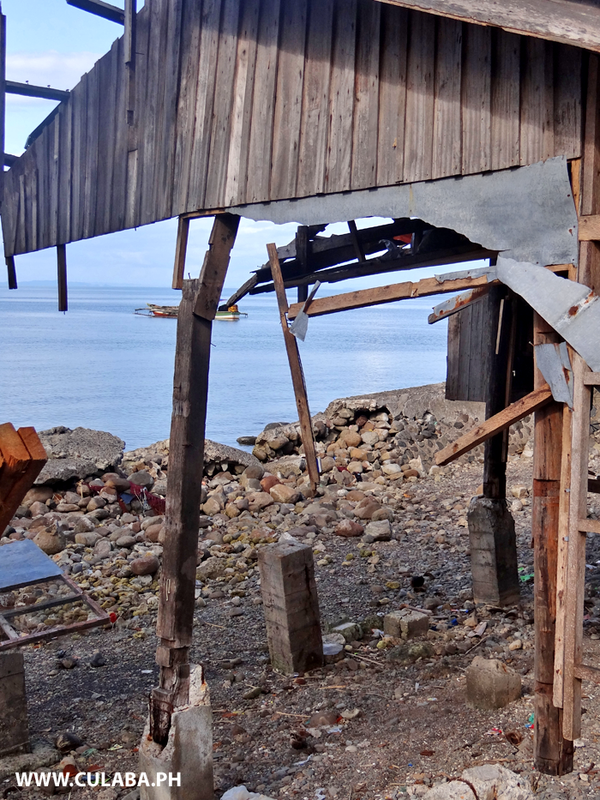 Houses destroyed along the coast in Bool after the weak seawall collapsed during recent typhoons. 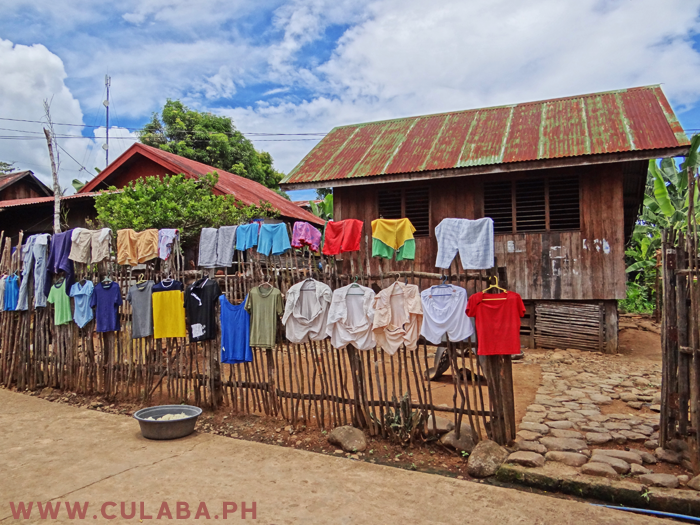 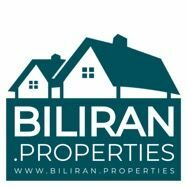 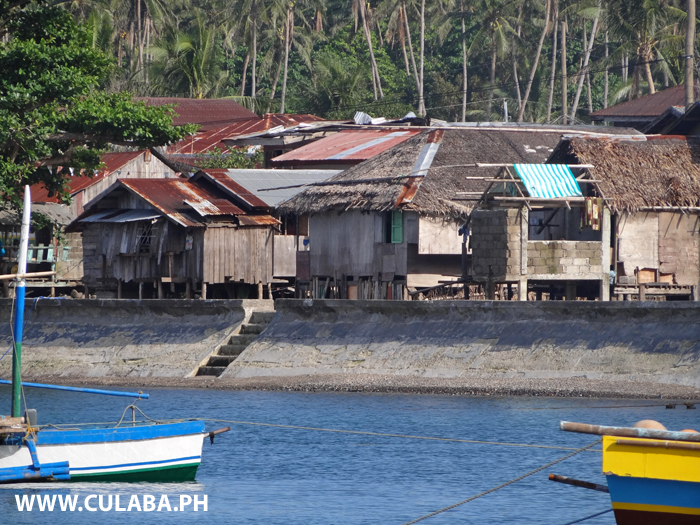 Houses built along the shore behind the seawall in Bool, Culaba, Biliran Province.